Paul will be discussing rocket mass heaters, rocket stoves, hot water and a collection of techniques to make wood burning stoves about ten times more efficient. Paul Wheaton is the creator of the largest permaculture forum on the internet, permies.com. He has been crowned the "Duke of Permaculture" and also referred to as the "Bad Boy of Permaculture". 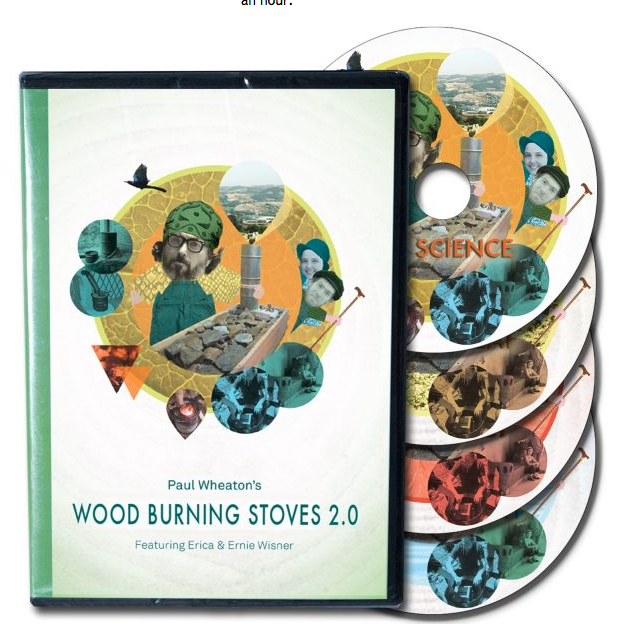 He has released over 290 podcasts on many permaculture topics ranging from eco-building to frugality to cast iron cookware. 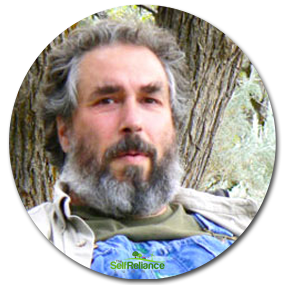 He is an Advanced Certified Master Gardener, permaculture design guru, farmer, community leader, and repository of well researched opinions.